Do you want to make sure your side by side is equipped with everything you may need for the ride? 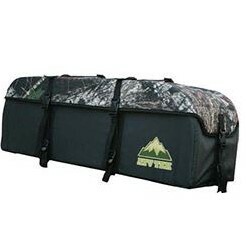 Keep your gear secure and sheltered from the weather and all the dust you encounter with the ATV-Tek Arch Series Expedition Bag. 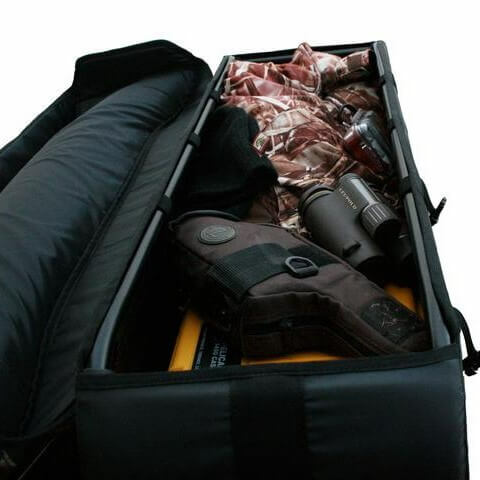 This device provides plenty of storage and safety for the items you do not want to lose on your UTV adventures. 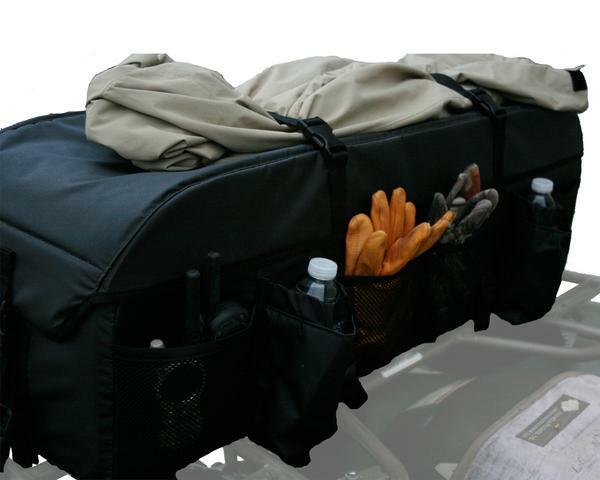 With a steel frame that mounts to your machine, the expedition bag is durable and strong to make sure your equipment survives any bumpy ride. 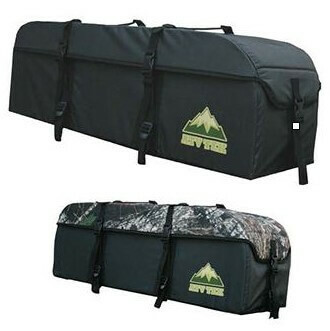 The ATV-Tek Arch Series Expedition Bag is made from tarpaulin fabric with a zipper-free, arched, lid designed to protect your baggage from any dust, rain, and other elements. As for the important things you need to have at arm�s reach, there are easily accessible pockets located on the outside of the bag. Along the side pockets, you'll find two insulated drink holders to keep your drinks at your preferred temperature whether that be hot or cold. Relieve yourself of any worries when you are speeding through the trails on your machine. 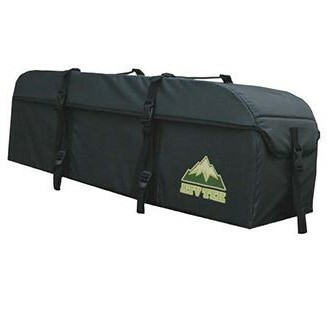 Zipper-free design protects the gear inside the bag from outside dust, rain, and elements.